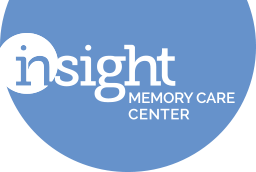 Description: Join us to celebrate Insight Memory Care Center’s 35th Anniversary on June 5th! Dust off your shoulder pads and come celebrate in style! 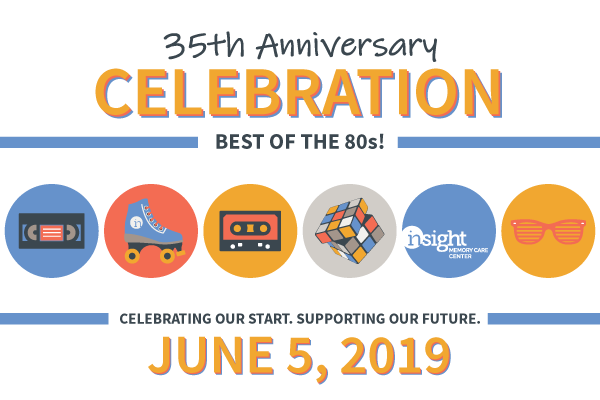 Join us from 4:00 to 6:00 pm for great food, music, and entertainment as we look back at where Insight has been and look forward to an exciting future providing care, education, and support for families living with dementia in our community.